On your big day, celebrate with your family and friends in one of the most beautiful wedding venues in Victoria. Overlooking Victoria’s Inner Harbour and offering views of the Olympic Mountains, Hotel Grand Pacific offers newlyweds a superior location, luxurious accommodations, and unparalleled five star service for your unforgettable wedding. 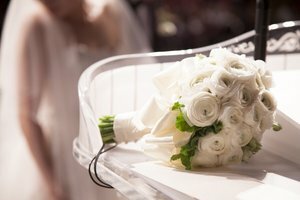 A wedding at the Hotel Grand Pacific not only features one of the most elegant Victoria wedding venues for your nuptials, but promises the peace of mind that our professional wedding planning team can help you take care of all of your most important arrangements. From menu planning and set-up, through to introducing you to our trusted wedding suppliers, our team becomes your team. 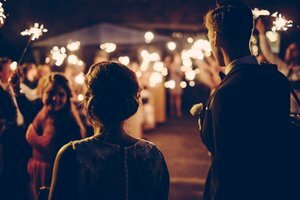 Share your dreams about your big day! Contact our Weddings Team and let's start planning. 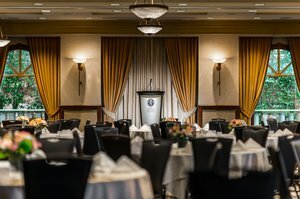 We are pleased to offer two of the finest wedding venues in Victoria, our Vancouver Island Ballroom and the Pender Island Ballroom, at our exclusive downtown Inner Harbour location. Offering some of the best waterfront views of Victoria’s Inner Harbour, this ballroom features an outdoor terrace that wraps around three sides of the ballroom, showering it with natural light and showcasing a beautiful vista of Victoria. The terrace is fully licensed for alcohol and makes for the perfect location for a stand-up cocktail reception prior to your dinner. This 3,000-square-foot room features an engineered hardwood dance floor and elegant chandeliers throughout the room that compliment any style of wedding decor. 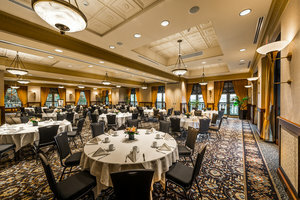 The maximum capacity for this ballroom for wedding reception setup is 180 people. Decorated in calming natural tones, this space brings a quiet beauty with its elegant chandeliers, sweeping drapes, and large windows. This space is a perfect match for smaller and more intimate wedding occasions, while still featuring all the necessities that a wedding reception room needs, such as a head table, dance floor, and bar. The maximum capacity for this ballroom for wedding reception setup is 80 people. 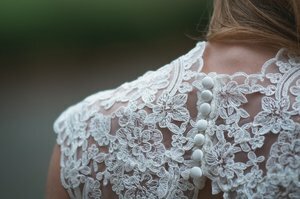 Make your big day as special as you are when you choose our gorgeous wedding venue in Victoria, BC.